Limitless Applications. Wear Resistant. Reduced Maintenance. Carbide is commonly used in applications for its wear resistance properties, as it is a very hard composite material. However, corrosion resistant grades are now at the leading edge for applications where extreme environments call for increased service life and significant reduction in costly maintenance – this is particularly prevalent in the oil and gas industry. In order to increase the service life of tools and component parts, our high precision manufacture in carbide also helps to combat conditions such as sustained friction, oxidisation and extremes of temperature. 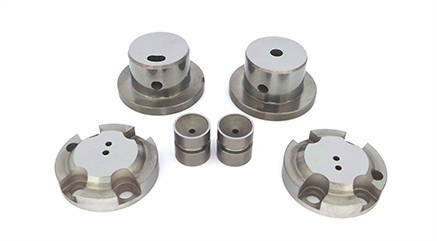 In addition to the oil and gas sector, such extreme wear conditions are frequently met in automotive, aerospace and various machine tool applications. With our many years’ experience in these areas of industry, we are able to consult and advise on the best material for the given application. Albe will welcome your enquiry. 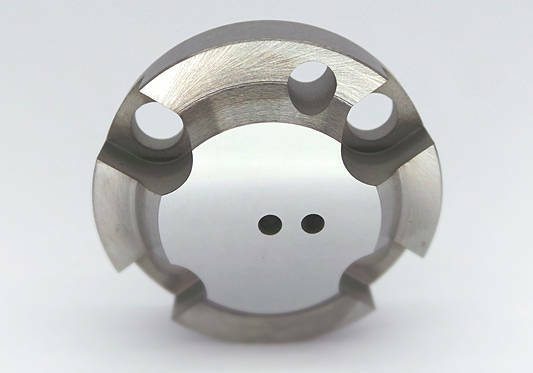 Take the first step today towards quality Tungsten Carbide precision products and contact us.